3 popular SCENAR myths: true or false? SCENAR (Self-Controlled Energy Neuro-Adaptive Regulation) is a groundbreaking healing technology and as such, it is definitely a non-ordinary phenomenon surrounded by certain myths and legends. While some of SCENAR myths are true, others are simply the fruits of vivid imaginations of over-exited SCENAR fans. Let’s look at the 3 most popular SCENAR myths: is there any merit in them? SCENAR Myth #1. SCENAR was invented for Russian cosmonauts and they used it on the MIR station to keep themselves in top-shape. It is only partially true. 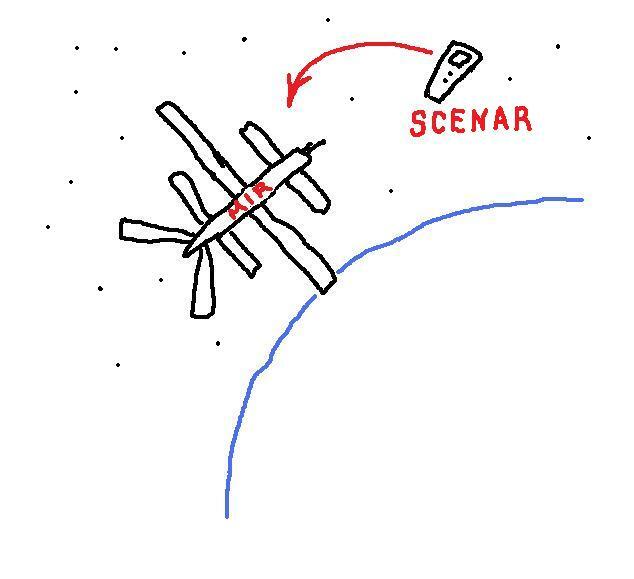 Yes, the SCENAR was born in the military- funded secret labs of the Russian Space Research Program in the mid-80s. However, it was never actually used in space. Perestroika happened and along with it came the re-prioritization of military projects. 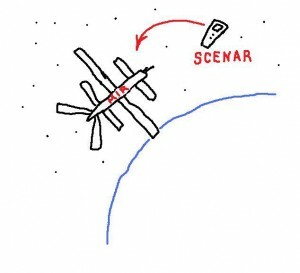 As a result, amongst many other projects, the SCENAR project was also abandoned. It is due to the courage and strong devotion of the SCENAR research team that we now have SCENAR in public domain. Their persistence in opening the research paid off, and SCENAR eventually went into general medical practice – at first, as a method of rehabilitation of the disabled and later, as a universal healing tool. SCENAR Myth #2. SCENAR can treat ANYTHING, even without a diagnosis. Well, this is true – SCENAR fine-tunes the natural healing system of the human body, which starts working to its full capacity and when this happens, there is almost no limit to what our body can do. Our mind does not need any diagnosis – our body is wise enough to know exactly what is going on and how to take care of it. Actually, sometimes it is even better NOT to know the diagnosis… If a certain mental programming is triggered off, it is difficult to change even though this programming may be interfering with the process of natural healing. Click on the image to the right to see the list of daily ill-health conditions that SCENAR can successfully treat. 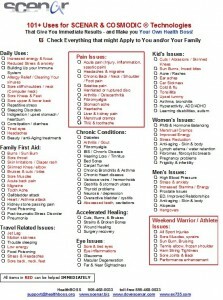 CLICK HERE to see the expanded list of conditions that SCENAR can help. SCENAR Myth #3. The SCENAR invention was the ‘channeled’ information ‘downloaded’ by Dr. Alexander Karasev, the original inventor of the SCENAR. According to Dr. Karasev, “It is nothing of that sort.” It was a natural progression of an idea that Dr. Karasev formulated way back in the early 1980s. by ‘adding to the pain’.